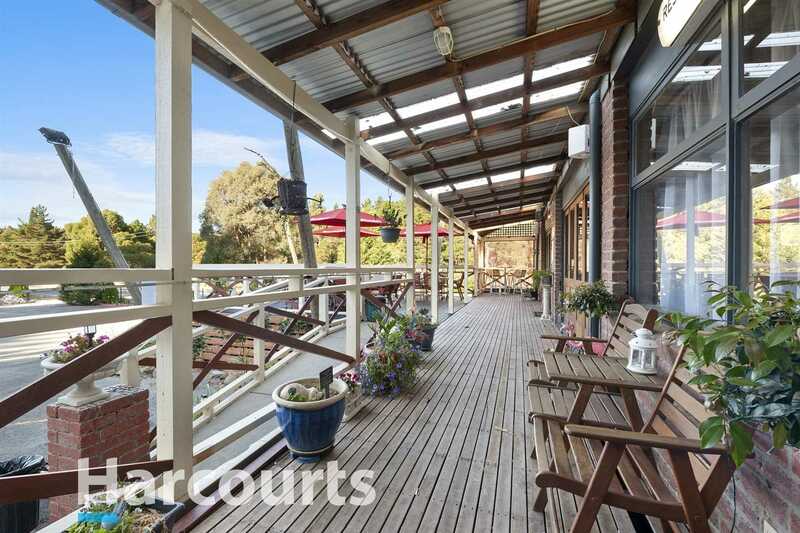 Positioned on the Melbourne side of one of Victoria's' largest provincial cities on a large 3,293 square metre allotment. 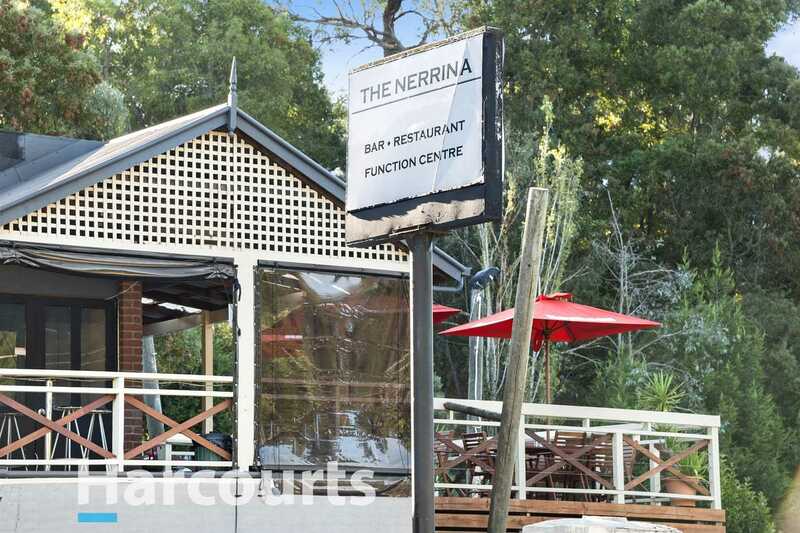 The Nerrina Tavern features a public bar, large open plan dining space, function room and large north facing beer garden. 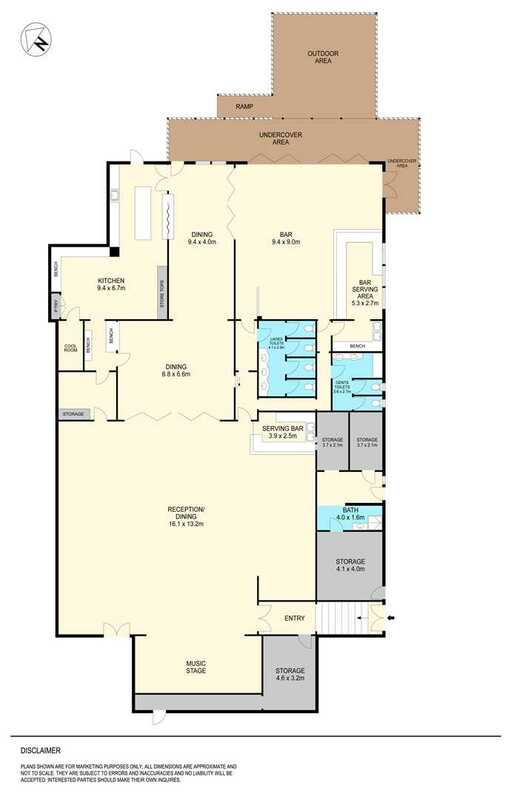 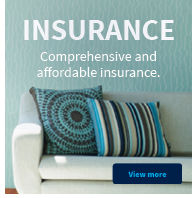 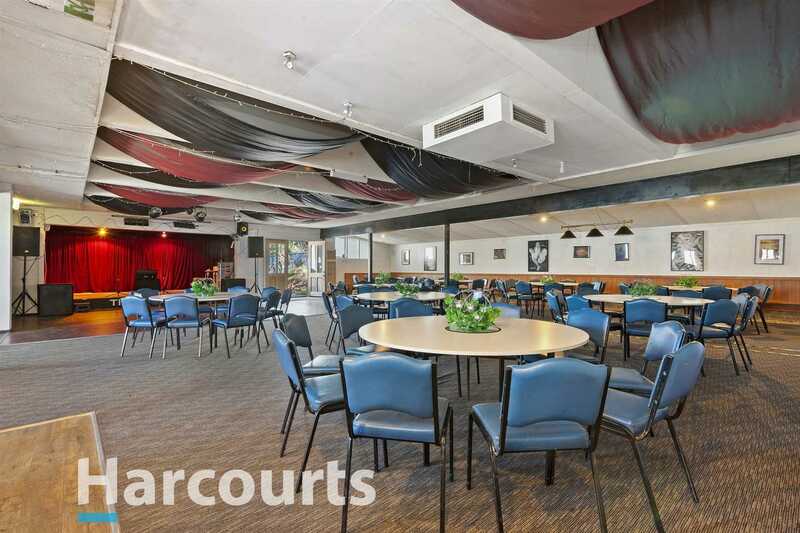 Currently leased at $800 per week with the leaseholder in the second year of a 2 x 5 lease. 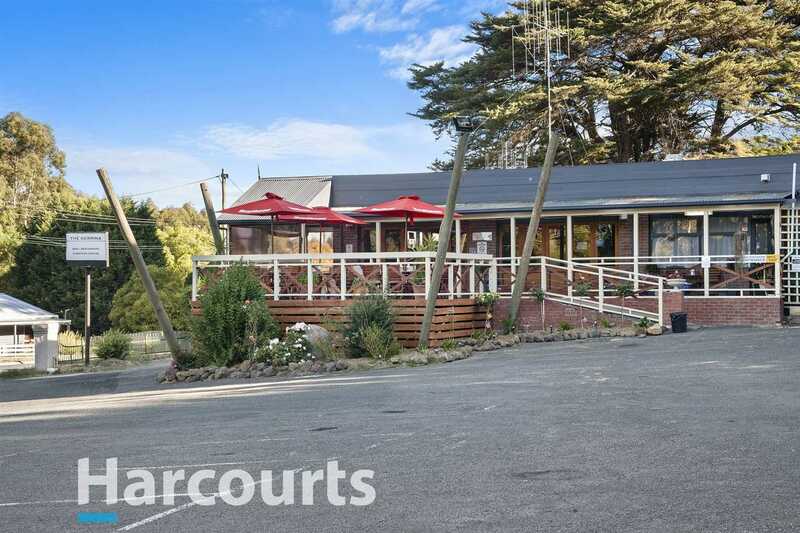 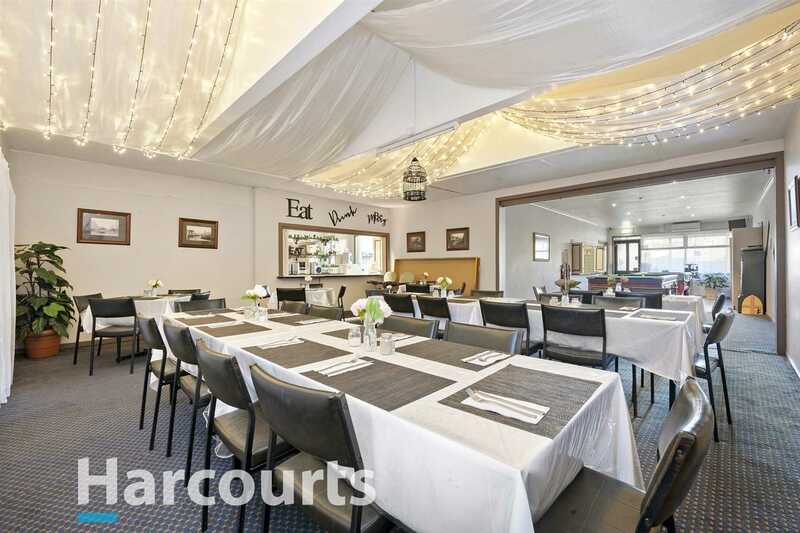 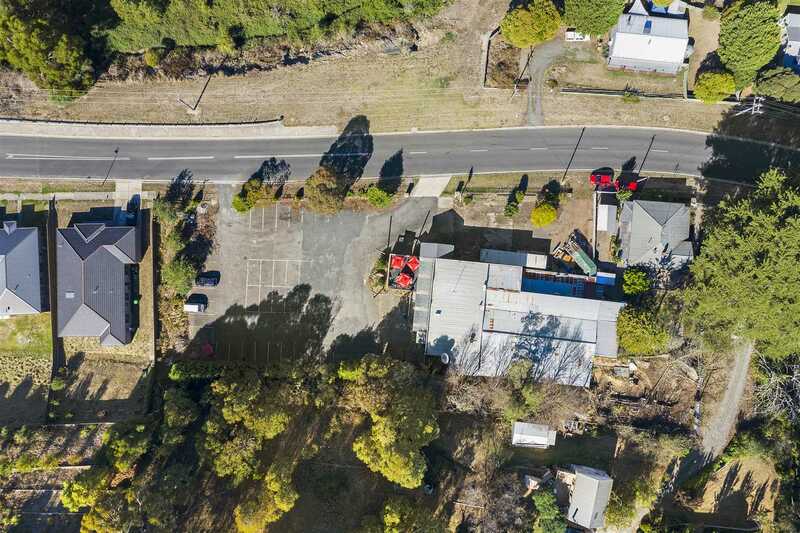 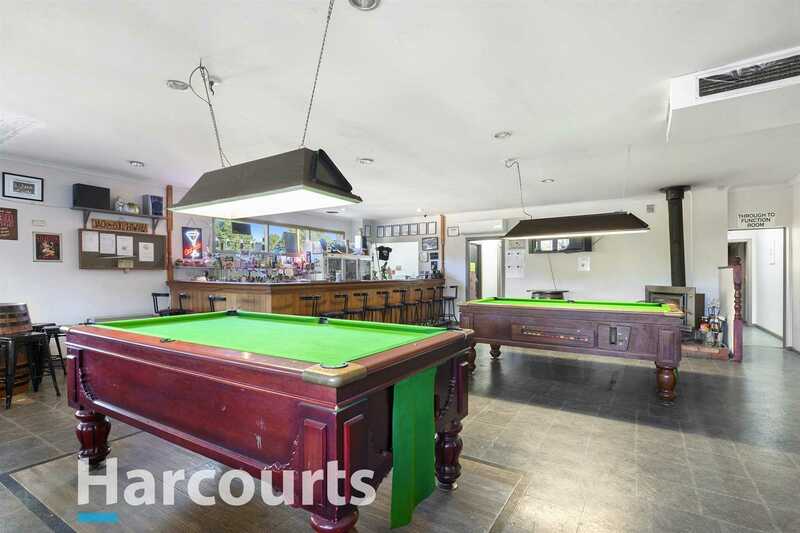 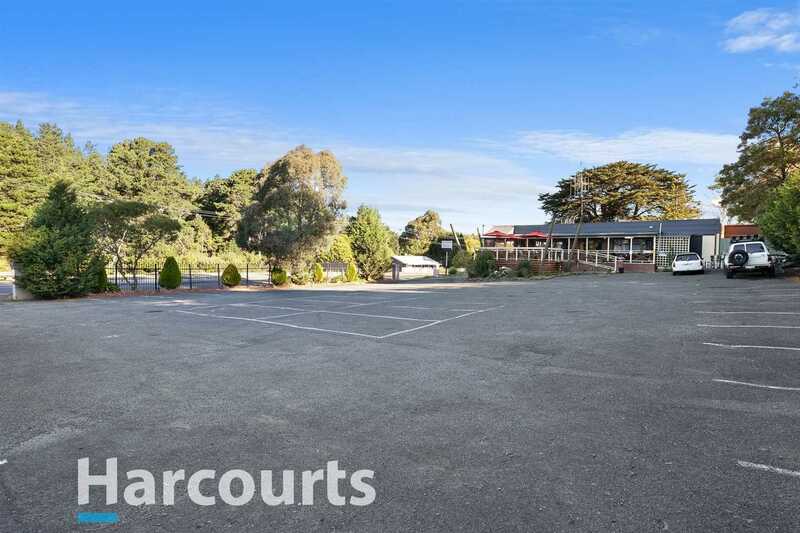 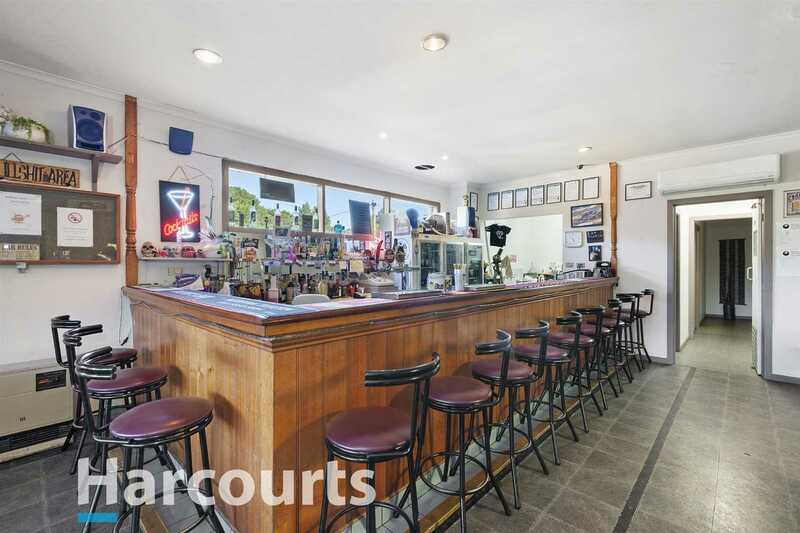 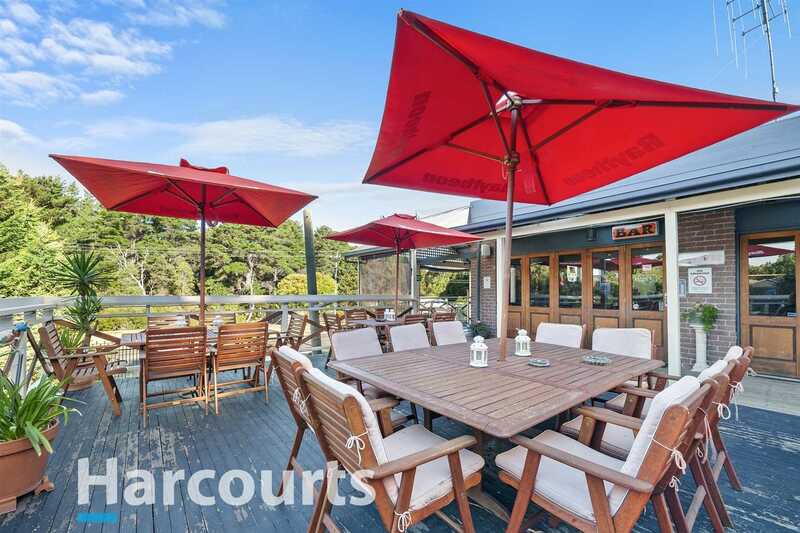 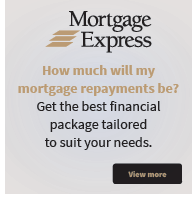 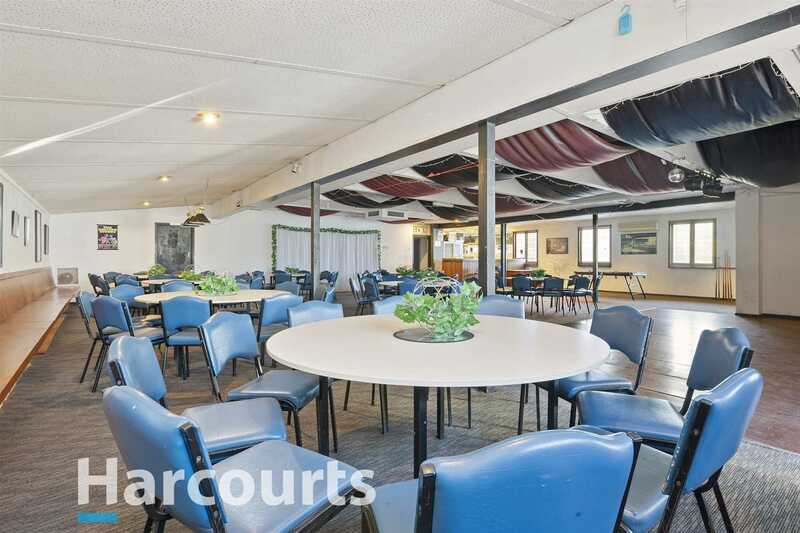 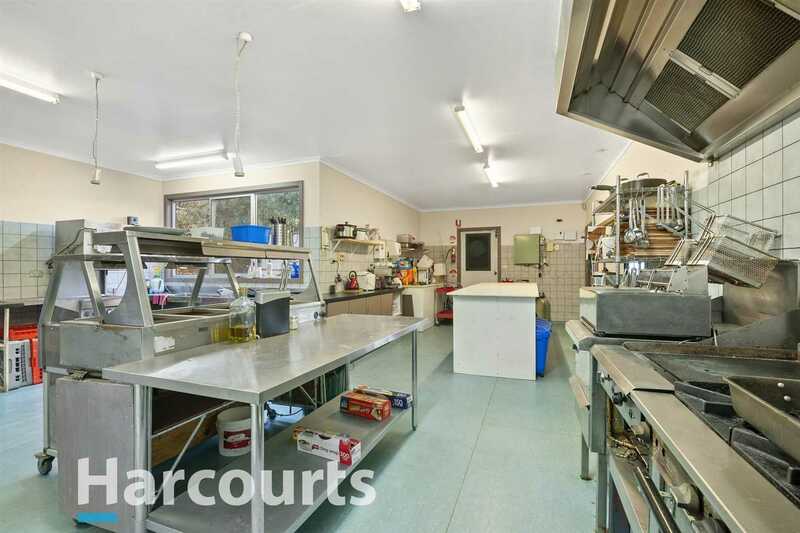 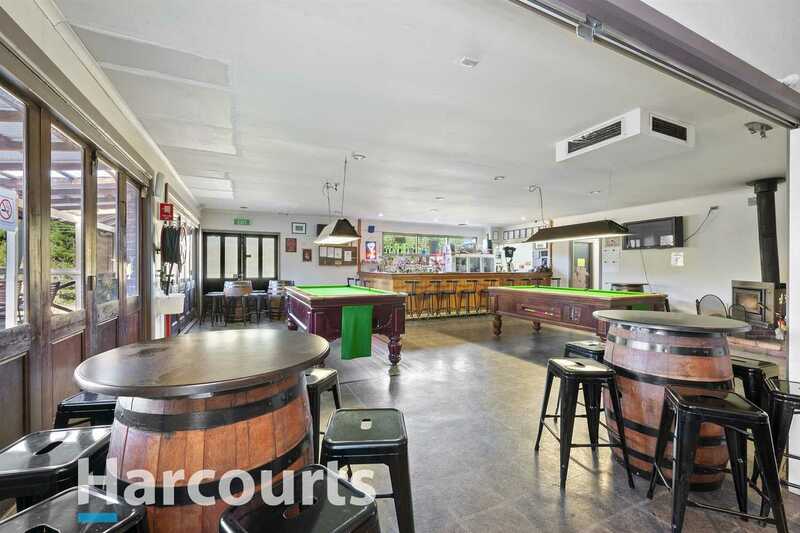 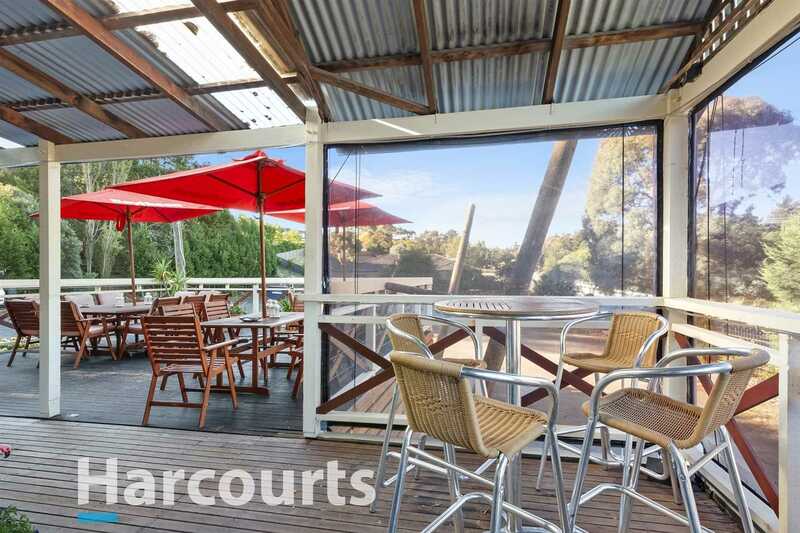 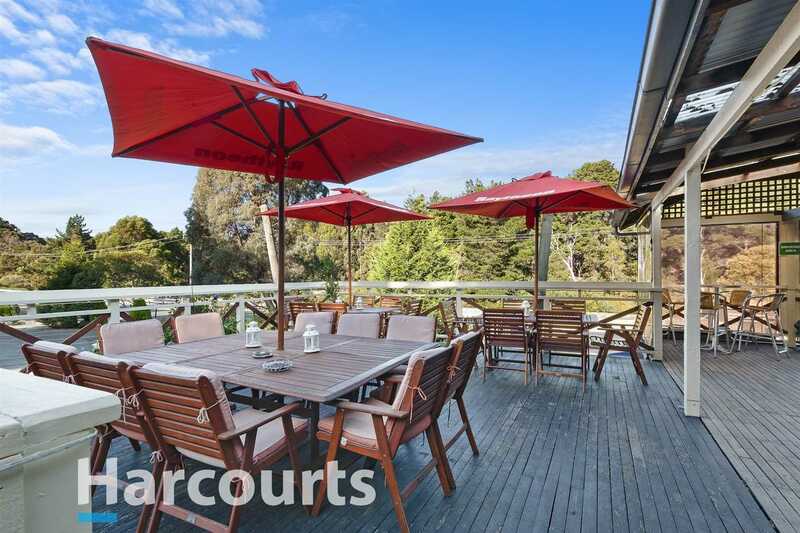 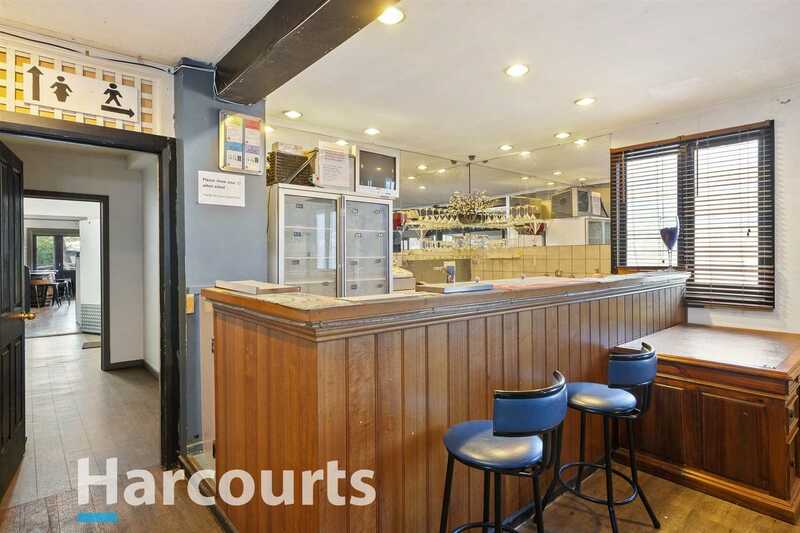 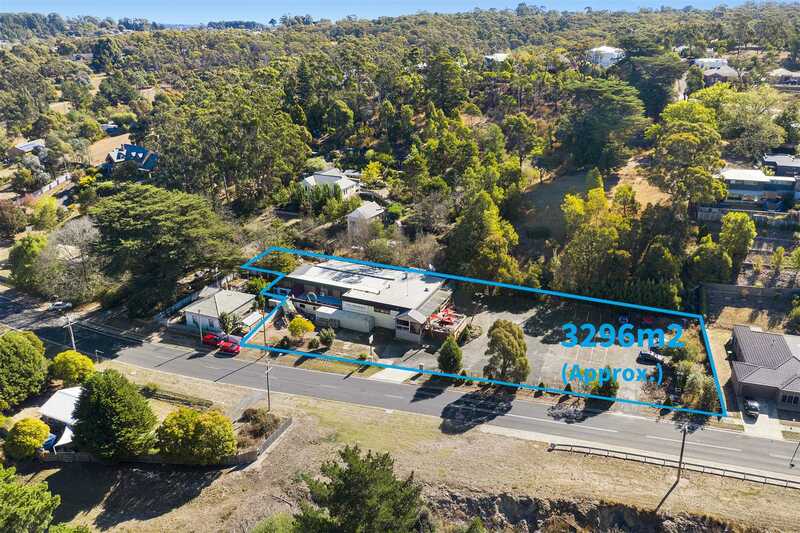 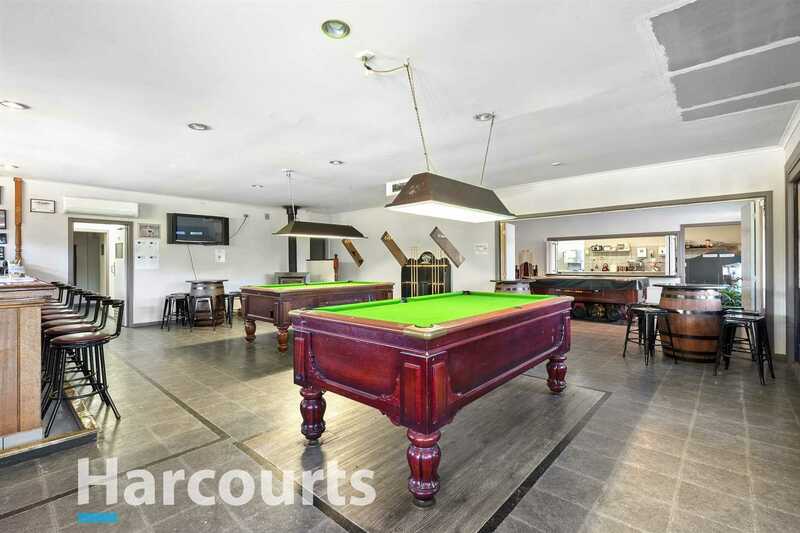 This is a great opportunity to secure this fantastic hospitality venue with huge potential with potential land development opportunity (STCA).